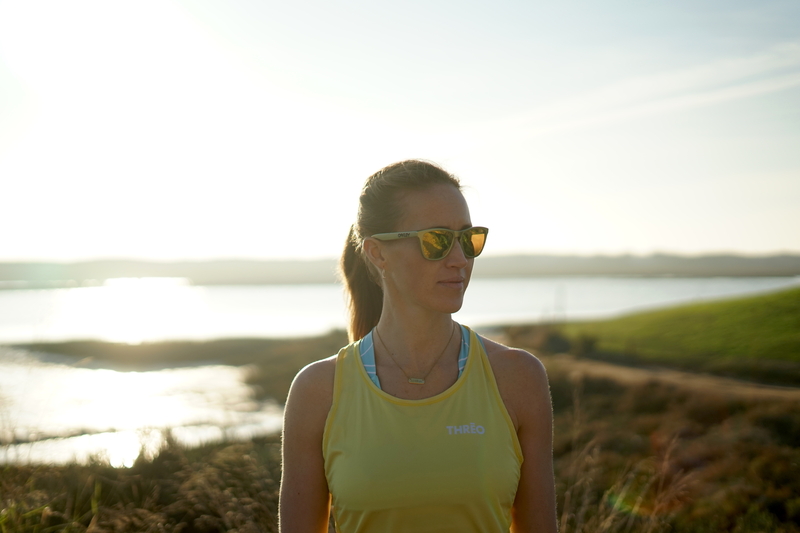 Helen Glover, Double Olympic Rowing Gold Medal winner is known for her love of an active family life and can often be found stretching with Logan, her baby boy, on her yoga mat or rowing of an evening with her husband Steve Backshall in their local rivers. They are a family that love being active and make activity part of their every day lives. Helen wants more people to do the same and so do Four Seasons Fairways – The Active Living Campaign was born. The following five part interview with Helen gives the viewer some incredible insight into the life of an Olympic Legend and some amazing tips for leading the best active life possible. Four Seasons Fairways (www.fourseasonsfairways.com) is offering places at Active Living Week from £855pp based on 2 adults sharing a villa/apartment with pool or Jacuzzi for 7 nights from 12th October 2019 on a B&B basis. Price includes stretch classes, Kayak and SUP sessions with Helen throughout the week as well as a VIP welcome pack, daily mountain bike and tennis court hire, PT classes, a guided 5K run and fresh oranges delivered to your villa daily. Flights and transfers are not included. Supplement available for additional guests sharing the same villa on request.